Light Up Rotary @ Lawndale’s Fireworks Stand! It’s that time of year when we as Americans get to celebrate our freedom and independence. 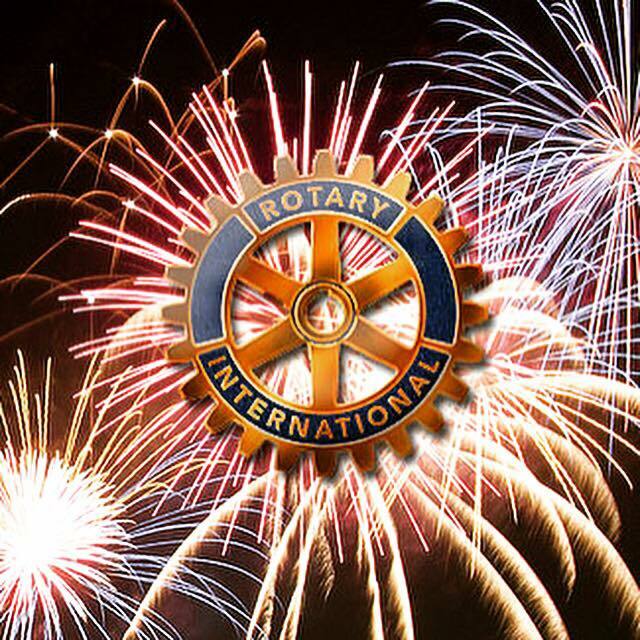 Join Lawndale Rotary Club at our fireworks stand starting this Sunday, June 28th to the big day itself, July 4th at the corner of Inglewood and Manhattan Beach in the City of Lawndale. Exact address is below. All proceeds go to helping this awesome club with its operational expenses and the various community service projects that we do locally and internationally. Please invite ALL of your family and friends. Every bit of support counts! [PHOTO] Rotarians Marcela, Sandra, Lucy and special guest Sandy attend District Assembly as the new District Governor, DJ Sun, is introduced. 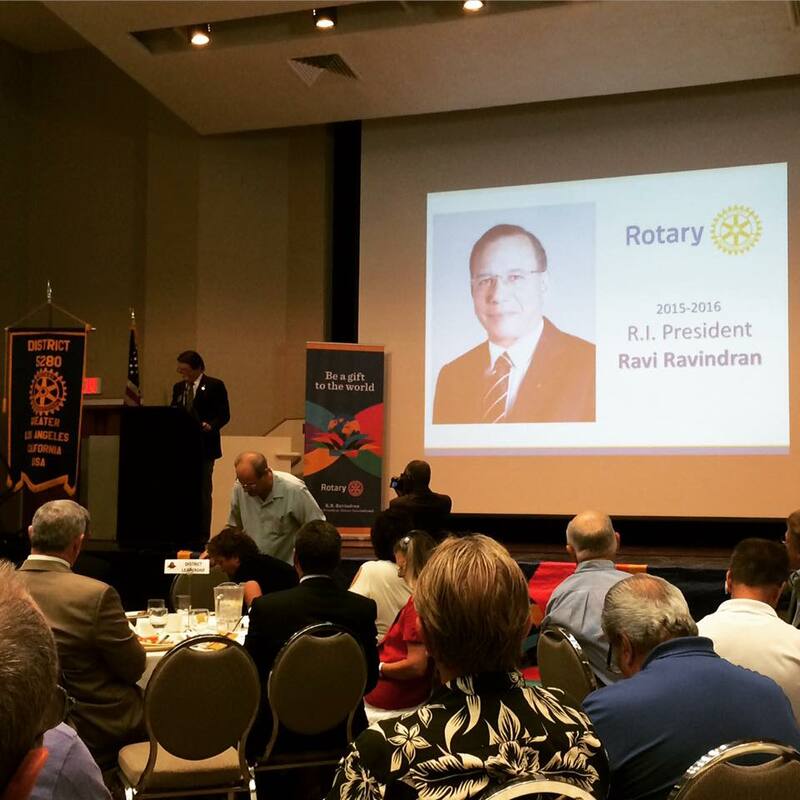 As the new year for Rotary International begins (Fun Fact: Rotary year goes from July to June), our small but mighty club here in Lawndale, CA is going for a new look. We are excited to revamp our website, boost our social media and increase our fellowship and community service opportunities. Let’s get out there! If you have any questions, suggestions, comments or concerns, please do not hesitate to contact us! We would be thrilled to hear from you!